Hi everyone! 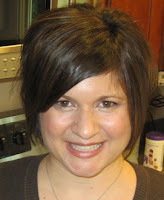 My name is Annette Witherspoon and I am thrilled to be a part of the Frosted Design team. I am primarily a card maker who occasionally makes altered projects. I would define my style as clean and simple (CAS). I love clean lines and white space. When I’m not making cards, I am a wife and full-time mommy of two small and very rambunctious children – Jack, age 6, and Elise, age three. In my previous life, I did public relations for 10 years after graduating from The Ohio State University with a journalism degree. Fortunately, I still use some of my writing skills, as well as my paper crafting skills, as a writer for ScrapStreet Magazine, a digital publication that features paper, digital and hybrid projects at http://www.scrapstreet.com/. I am also a designer for Pink by Design stamps. You can also find me on my blog at http://www.aspoonfullofsugarcrafts.com/, which I started in August 2010. My blog name is a play on my real name. A, which is the first letter of my first name, and Spoon, which is the last half of my last name. I look forward to getting to know all of you! 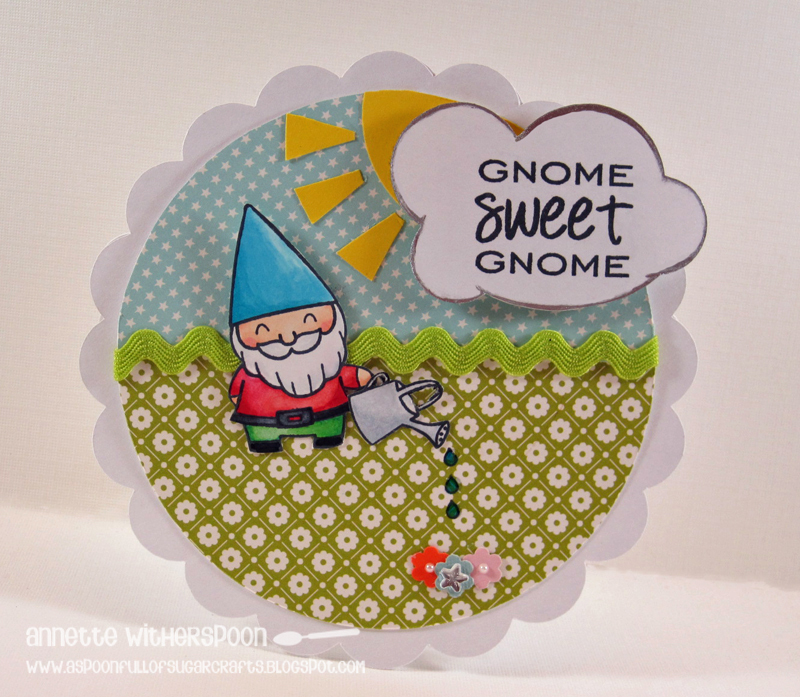 I love the sense of community and fellowship in the paper crafting community. I can’t wait to see all your beautiful creations!! Greetings! My name is Brenda Frerichs. I spend much of my time caring for my family and our blessed home in Texas. When I’m not busy with everyday responsibilities, you’ll find me smiling away in my art room. Oh, how I love paper crafts! I’ve been paper crafting since I was a little girl. (Many a rainy day you’d find me sitting at the kitchen table with good old construction paper, drippy glue, scissors, and crayons.) It wasn’t until 1994, however, that I was introduced to the wonderful world of stamping. And girls--my life has never been the same! Stamping and scrapbooking have developed tremendously over the years, and I’m happy to report that I’m still learning new things all the time. 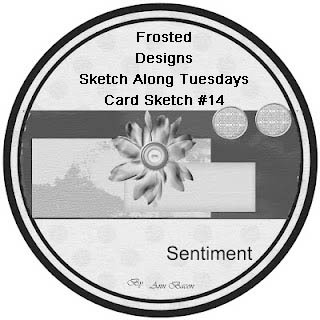 I look forward to sharing my love for creating with paper, ink, and more as part of the Frosted Designs Card Sketch Design Team. Hi! My name is Heather Adams and I am a 17 year old scrapper. 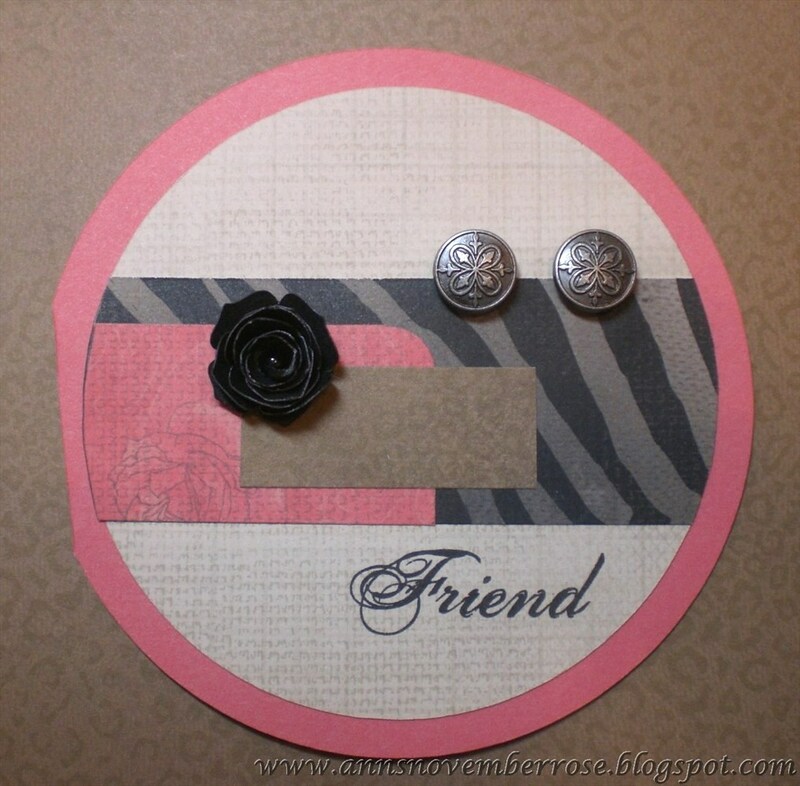 I love to scrapbook, make cards, and do anything creative! Besides scrapping, I love to shop, ride bikes, bake, and swim. One of my big scrappy accomplishments this past year was being named one of the finalists in Creating Keepsakes' Teen Talent Contest. This is my first design team to be on, so I’m looking forward to getting some good experience! My name is Susie Cannon Moore. I am married to my soul mate Randall and between us we have five grown children - four boys and one girl. We are also blessed to have three wonderful grandchildren, River 14, Izzy 5 and Caleb 3. We live in a small country town – Maypearl, Tx. 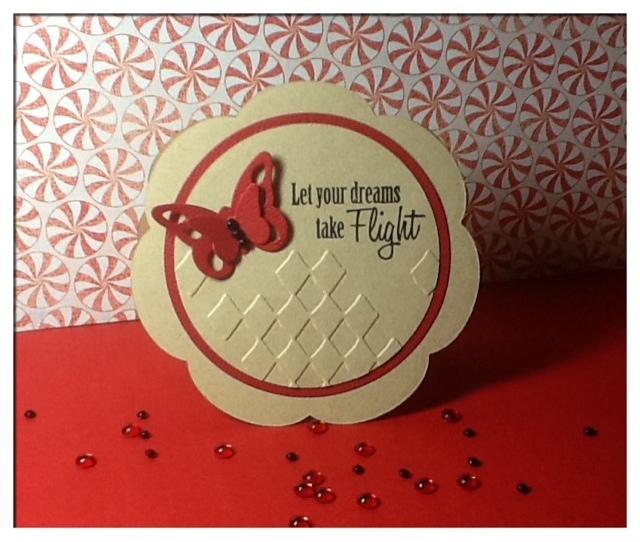 I have been paper crafting all my life…but started scrapbooking seriously in 1998. It has been full throttle ever since. 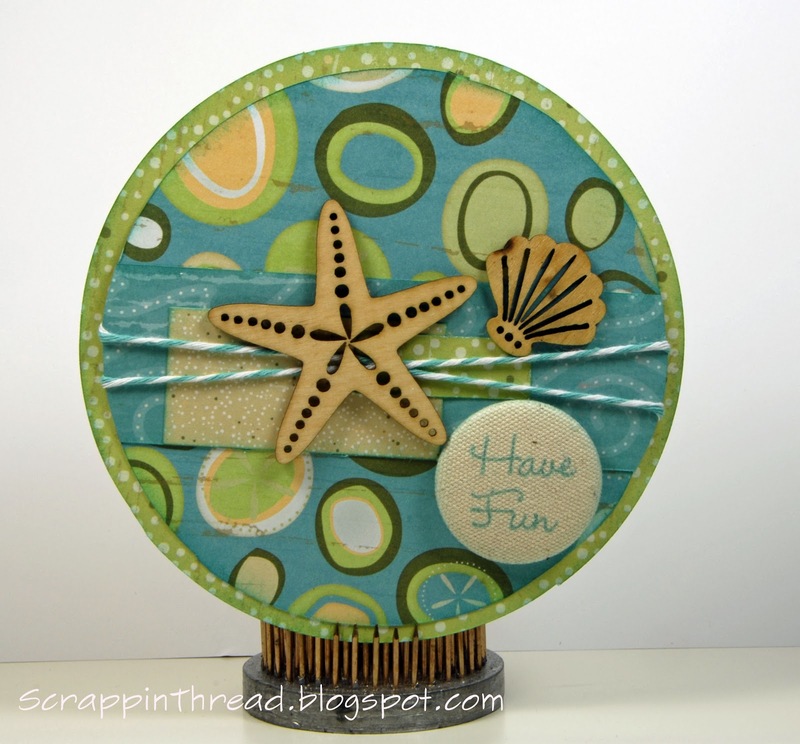 My motto is, “A day without scrapbooking? Not if I can help it”. And I’ve tried to live by that all these years. I have been published in Paper Crafts magazine and also have been on HGTV’s Crafter’s Coast to Coast. What an experience! I love to scrapbook my family, do mini books mostly as gifts and card making is a passion I have embraced for years. I especially love making home décor items too. In May I began a website devoted to crafting with dies. 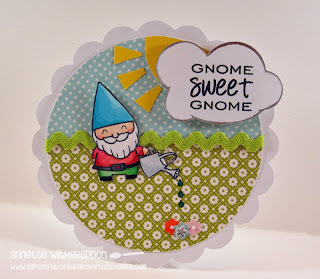 It is the best of all worlds because I have been a die-aholic from the early Sizzix days and I can use any and all products to make my projects. Ann , Angela, Beverly, Joanne, and Martina. That "rounds out" our new Design Team and to celebrate, we have a round card sketch for you! Are you ready for the fabulous prize being offered by Heather? Now it's your turn. We can't wait to see your round creations! Love all the cards! You ladies are a fabulous addition to the card team! Beautiful cards ladies...LOVE them all. Since I've got a lot of Thank You cards to make, I'm keeping this tab open and giving it a try today. Congratulations Ladies on joining this great team! Thanks for all of your inspiration. Your cards are fabulous! Brenda! I've been searching for you! Its Sarah Prost! :). Please email me at sarahprost@sbcglobal.net thanks! !